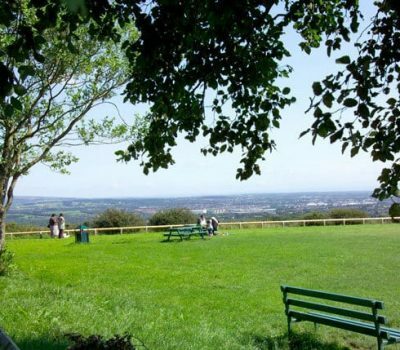 Beacon Country Park consists of over 300 acres of rolling countryside spread across the slopes of Ashurst Beacon between Up Holland, Dalton and Skelmersdale. The site boasts flowing wildflower meadows, grassland, natural ponds and areas of semi-natural woodland. It commands majestic panoramic views across most of Lancashire with viewpoints overlooking the Lancashire Plain to the west and the Pennine Hills to the east. 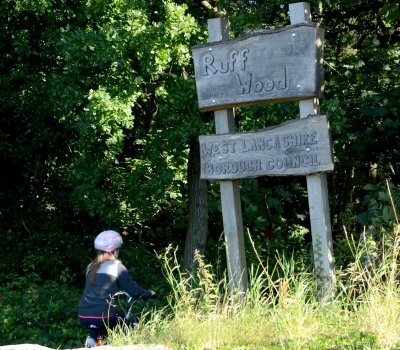 An extensive path network means that everyone can explore the park and there is plenty of space to walk, run, ride horses or bicycles, fly kites, or just get away from it all and relax. 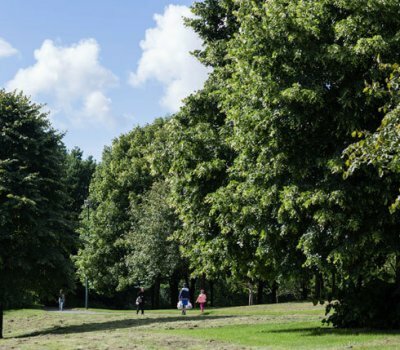 Beacon Country Park has held and maintained Green Flag status since 2007. The accolade recognises the natural beauty of the park for its welcoming, safe and maintained environment and for its community involvement and is assessed and awarded annually. 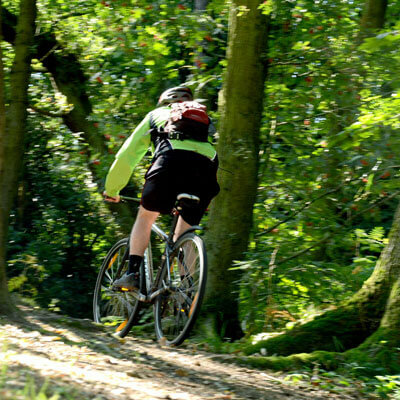 Nestled on the side of Parbold Hill above the rural village of Appley Bridge, Fairy Glen has a tranquil, secluded atmosphere. The site follows Sprodley Brook which has, over time, cut down through the underlying sandstone to create the steep Fairy Glen valley with spectacular waterfalls and cliff faces. These features, interspersed within the ancient broadleaved woodland, make Fairy Glen one of the most picturesque woodlands in the borough. Designated as a Biological Heritage Site for its oak, birch, ash and alder, the site boasts a rich and mature woodland biodiversity. There is a wide variety of flora growing at the site and, depending on the season, the woodland floor may be covered with bluebells, wild garlic, ferns, and red campion. 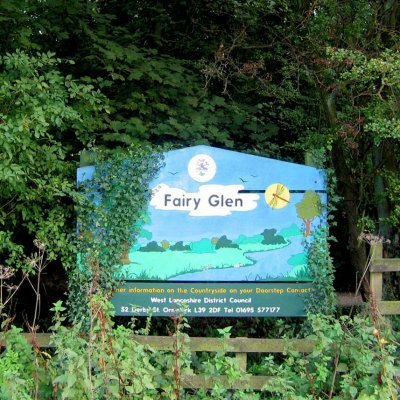 Fairy Glen is a linear site but there are plenty of links to the wider countryside through the local public footpath system, with ample opportunities to find a circular route of a length to suit your needs. ‘The Tawd’ is a large country park and a haven for a wide variety of wildlife. You often see birds of prey soaring above the meadows and Kingfishers, Dippers and Wagtails patrolling the river banks. 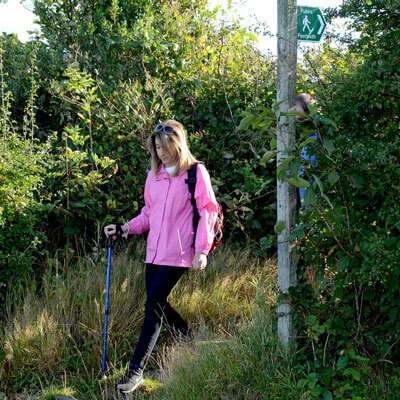 There is an extensive path network and walking around the site you can find plenty of evidence of the area’s history, with the ruins of an old mill, millponds and capped mineshafts, providing echoes of the industrial age. 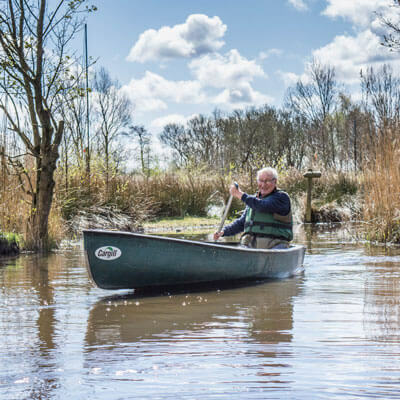 At Tawd Valley Park you can easily spend several hours wandering around the meadows and woodlands, enjoying the wildlife, relaxing and getting away from it all.